Every busy day is full of changes – between hot and cold, wind and weather, indoor and outdoor environments. 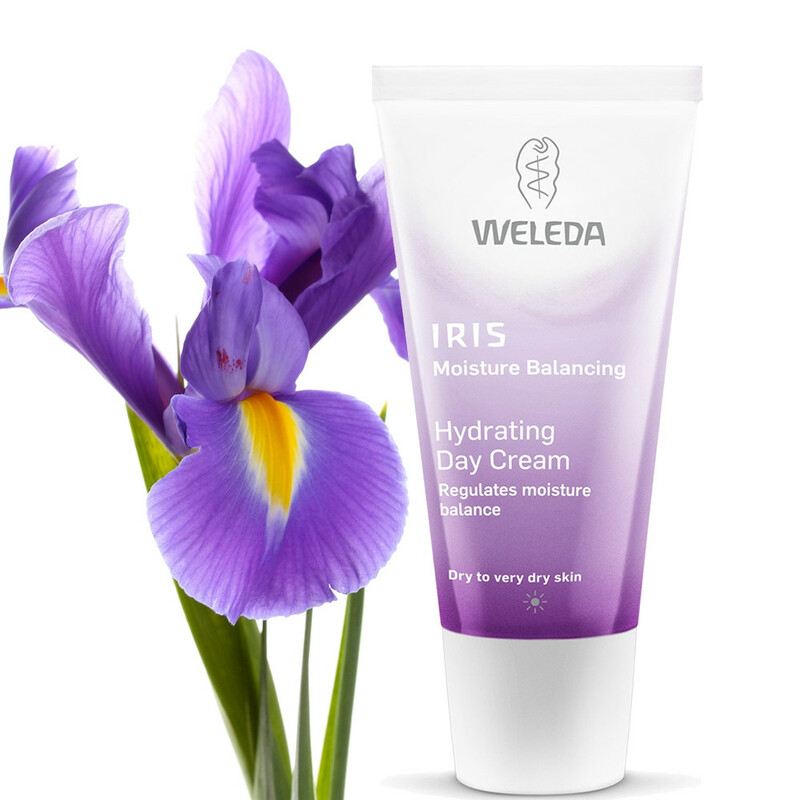 Help your skin face up to the day with the natural balancing benefits of organically-grown iris root, combined with velvet-soft jojoba oil, soothing witch hazel and a fresh, energising fragrance from natural essential oils. Usage: Apply to cleansed skin in the morning and gently massage into the face, neck and décolletage. Use only as much as the skin can readily absorb. Ingredients: Water (Aqua), Simmondsia Chinensis (Jojoba) Seed Oil, Alcohol, Glycerin, Theobroma Cacao (Cocoa) Seed Butter, Butyrospermum Parkii (Shea Butter), Hamamelis Virginiana (Witch Hazel) Distillate, Beeswax (Cera Alba), Glyceryl Stearate Citrate, Tapioca Starch, Cetearyl Alcohol, Lysolecithin, Iris Germanica Root Extract, Hectorite, Xanthan Gum, Glyceryl Stearate, Fragrance (Parfum)*, Limonene*, Linalool*, Citronellol*, Geraniol*, Citral*, Eugenol*.